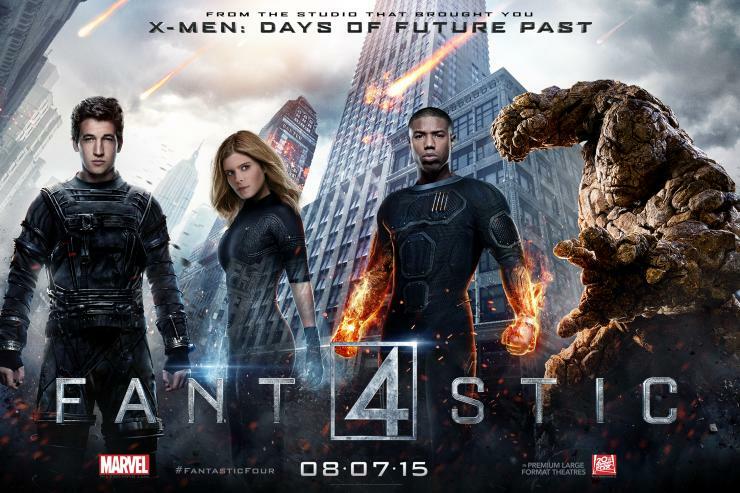 20th Century Fox has uploaded the full trailer for their newest upcoming superhero film, “Fantastic Four”! Originally debuting as a comic book in 1961, the movie will retell the origins of the team, following scientist Reed Richards and his team as they are given extraordinary powers as they try to harness their abilities and save the planet from their nemesis, Doom. With the movie soon to be released on August 7th, this trailer is our best look at the new film before the official opening next month!